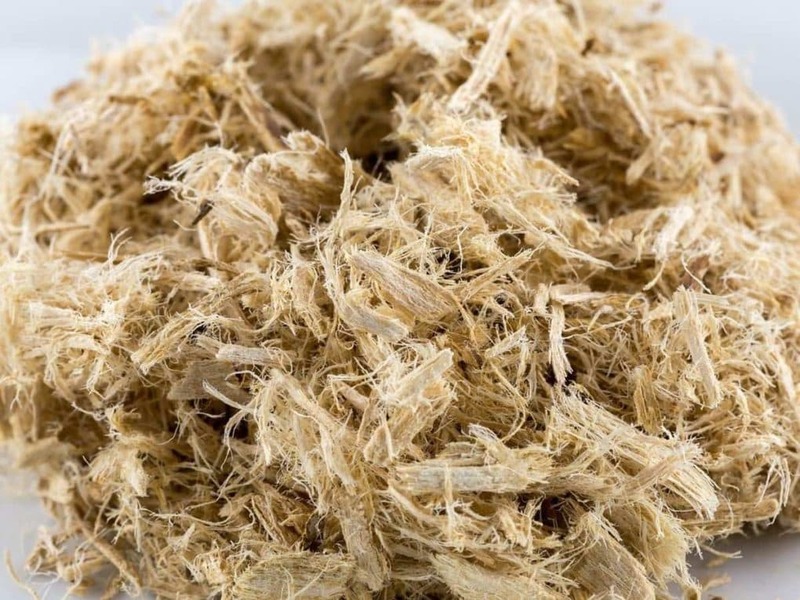 Slippery Elm Bark's mucilage is soothing to the digestive tract. Slippery elm bark has been used as a food supplement and herbal remedy for many decades. The tree is a favorite shade and ornamental tree throughout Canada and the United States. The inner bark is the only part used to make essiac, however. As a tonic, this bark is known for its ability to sooth and strengthen the organs, tissues, and mucous membranes, especially the lungs and stomach. The popularity of sthis bark has endured, no doubt, because it works so well for coating and soothing irritated or inflamed mucous membranes. This is the work of an ingredient in the inner bark called mucilage, a gummy, gel-like substance that when ingested forms a protective layer along the throat, digestive tract, and other areas. Astringent compounds in the herb called tannins help tighten and constrict the tissue. For the same reasons, salves and ointments containing the prized bark have long been popular for coating well-cleaned minor wounds and burns to protect them from further injury. It promotes fast healing of cuts, burns, ulcers and wounds, especially when applied as a poultice. In the same manner is can be used for aching joints. This bark also helps alleviate sore throats. It is an ingredient in lozenges sold to soothe throat irritation. Since sore throat and cough are often linked, this bark has also been used in cough remedies. The herb in warm tea form works well for cough and sore throat too, as does a liquid extract. And for the pain of acute bronchitis, there may be no more soothing balm than several cups of the herbal tea to lubricate and protect raw and irritated airways. Slippery Elm Bark is known among herbalists for its ability to cleanse, heal, and strengthen the body. (4) it enhances helpful bacteria processes in the intestines. The mucilage resists hydrolysis and digestion by stomachs acids and enzymes, meaning that it maintains it's soothing action throughout the entire digestive system. The discomforts of heartburn or an ulcer may respond to slippery elm bark. This bark contains, as its primary ingredient, the mucilage, but also contains gallic acid, phenols, starches, sugars, the vitamins A, B complex, C, K, and P. It contains large amounts of calcium, magnesium, and sodium, as well as smaller amounts of chromium, selenium, iron, phosphorous, silicon and zinc. This plant is considered a safe herb when taken at commonly recommended dosages. Health authorities in the United States have recognized this bark to be an effective medicine for a while now. It has the approval of the Food and Drug Administration as a nonprescription demulcent (soothing agent) that can be taken internally. For more information on the current research into Slippery Elm click here. Now that you've read about Slippery Elm Bark, click here to see the other essiac tea ingredients. Click here for our most popular order size of essiac tea: the six-month supply at aggressive dose.